Pamela Griffiths has had her poem 'The Spice of Life' included in the CD anthology 'A World of Verse' published by United Press Ltd 2011. A video of the poem has been uploaded to You Tube. 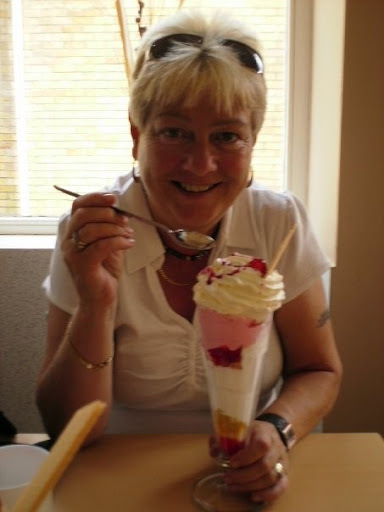 Pamela has had three poems published in 3 earlier anthology CD's over the last two years.